- Little fix for API compliance. - Color is now changed also in trading house listings. Please note you still need to make your researchs with "white" quality, but results are now colorized. First of all, good job on the addon! 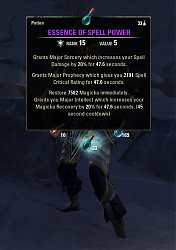 I'm just wondering, can the same be done for Soul Gems and Repair Kits, making them look Superior or Epic? Would love to see that! 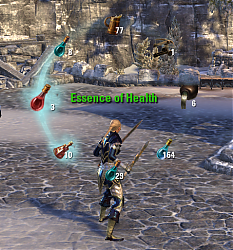 Is there any replacement for this great AddOn or is it integrated in another perhaps? Or @Ayantir: do you plan to updfate this, I found it really really useful. I just took it over. Will upload a new version soon. I took a look at the code and while it would be easy to fix the error, it would still cause problems for other addons due to the way it works and I'm not sure it is possible to work around that without rewriting a large part of the addon. In other words, the addon is rewriting the values returned by the API. For AwesomeGuildStore this means when a user filters for normal quality potions, the server returns potions that have normal quality, but locally they suddenly act like they have a higher quality, so they won't be shown. Ideally ZOS would pick up this feature and change the quality of potions and poisons on their end. Maybe if enough people ask for it on the official forums, it could happen. Last edited by sirinsidiator : 02/28/19 at 10:55 AM. 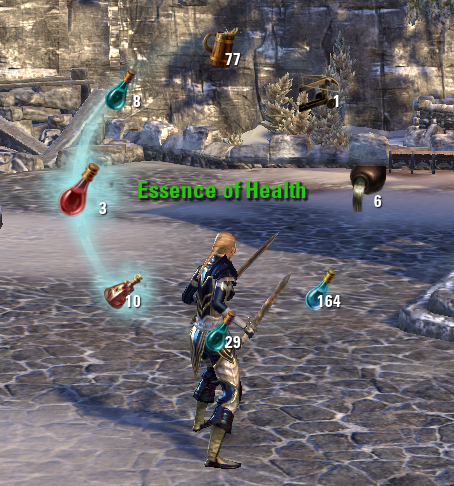 Came here to say the same thing about the UI error in the new guild trader. 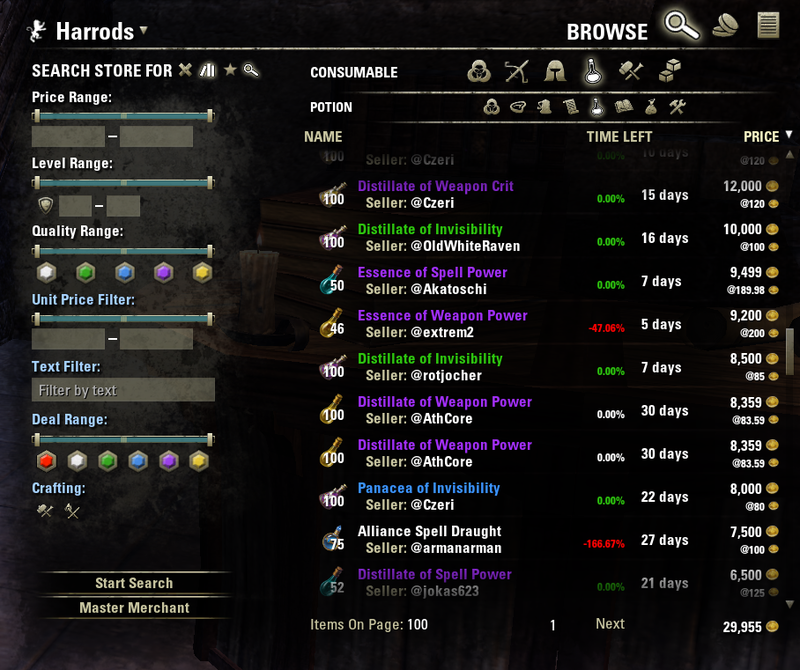 Seems to keep the new guild store search from working if there are potions in the search results. Hopefully an easy fix? Oddly enough this is the only addon I've found with an error! Error occurs with only this addon enabled. 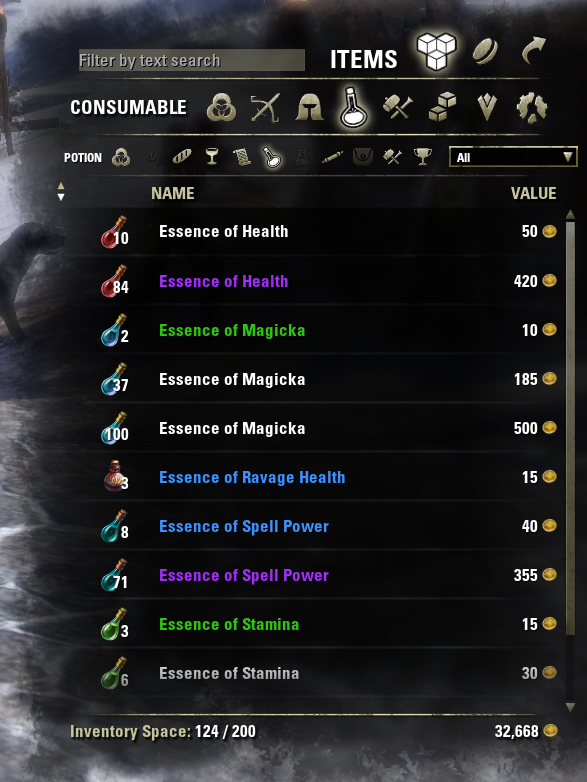 Go to new guild store UI, and try to search any item category that contains potions, such as "all items" or "consumables". 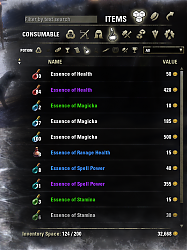 The UI continues to function normally in other views such as inventory. Such a neat little addon I hope it gets updated! Sorry for anyone that grabbed my first patch, rookie mistake, I left a couple debug lines in that are likely filling your chat window. Patch 11a I removed those debug lines. Edited and made the 2 fixes, works like a charm now. Thanks a bunch! Last edited by Zarhawk : 05/24/17 at 04:28 AM. upvote for update take your time for it thought! 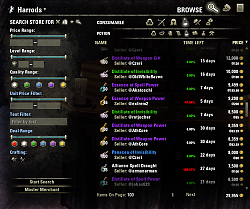 Unfortunately this addon is causing all kinds of UI errors when trying to use any crafting station since the Morrowind update so I've had to disable it, which fixes all the problems... any chance of getting an update?